TAI YUE ELECTRIC CO., LTD. is recognized as a world class manufacturer,supplier and provider of Waterproof Connector. As one of the most experienced manufacturers in the business. We always supply our customers with lowest-failure-rate, fast lead-time,cost -effectiveness, and best after-sales service. We have been established trade relation with many countries around the world, our company has employed a professional and growing team for research and development. to our capability of logic design, OEM/ ODM are mostly welcome. We are acknowledged by the best service to its customers, by good quality, reasonable price and prompt delivery. 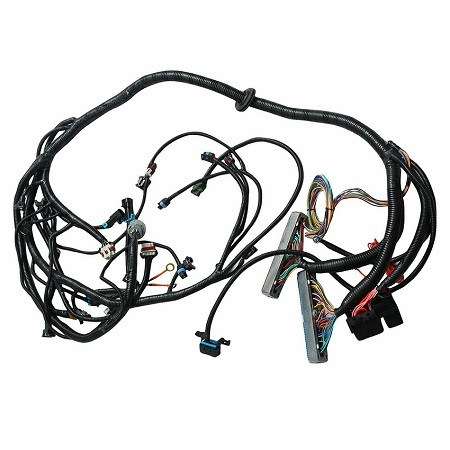 Waterproof Connector connect the harness together with other components for each function structure. The outer side of vehicle requires complicated waterproof structure so it normally used to outer side together with seal and dummy seal to avoid the leaking to effect the function. products are intricately designed and embroidered with premium quality of threads. A team of quality examiners makes sure that only flawless products are dispatched for the patrons' premises. Welcome to contact us if you're interested in our products.